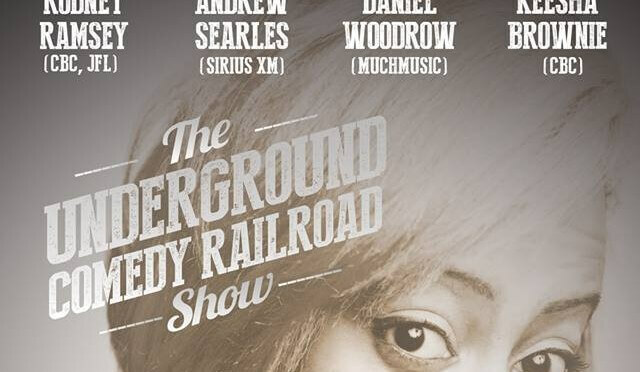 This weekend is the last stop of the annual Underground Comedy Railroad Show at the Comedy Works Montreal on Bishop. I went to see the show this past Sunday at the Great Hall in Toronto. It was a freezing cold night but the turnout was our host Keesha Brownie kept it toasty with her upbeat style. You may get a surprise like we did Toronto! Patrick Haye performed for the first time a bit with his keyboard. I won’t divulge any more but it’s a great bit in the making. Chris Robinson killed me. It was the first time I saw him perform and he’s clearly a talented comedian full of stage presence. 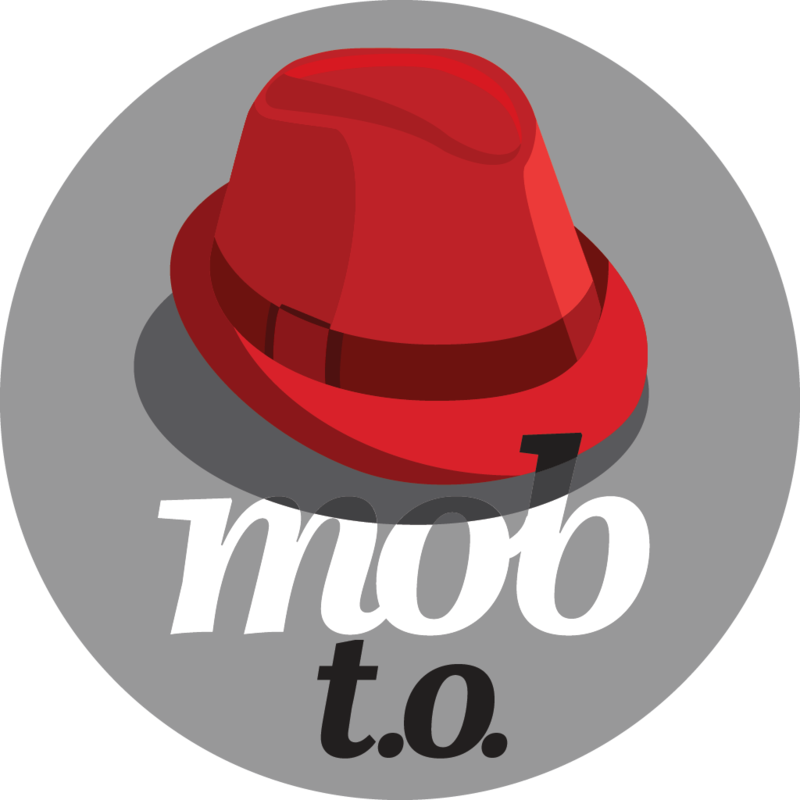 The Montreal line up has Rodney Ramsey, Keesha Brownie, Andrew Searles (Feb 19th & 21st), Patrick Haye and Daniel Woodrow. Tickets are available online here and I suggest getting on that as they sell out their shows. So don’t miss out on the last run of the 4th Annual Underground Comedy Railroad at the newly reopened Comedy Works Montreal located at 1238 Bishop street downtown Montreal February 19th-21st 2015. JFL42 IS COMING!!!!!!! GOT YOUR TIX?!! !